During the first half of the 2nd millennium BC, a civilization was established in the ancient delta of the Murghab River, on the southeastern edge of a territory famous then as Turkestan. 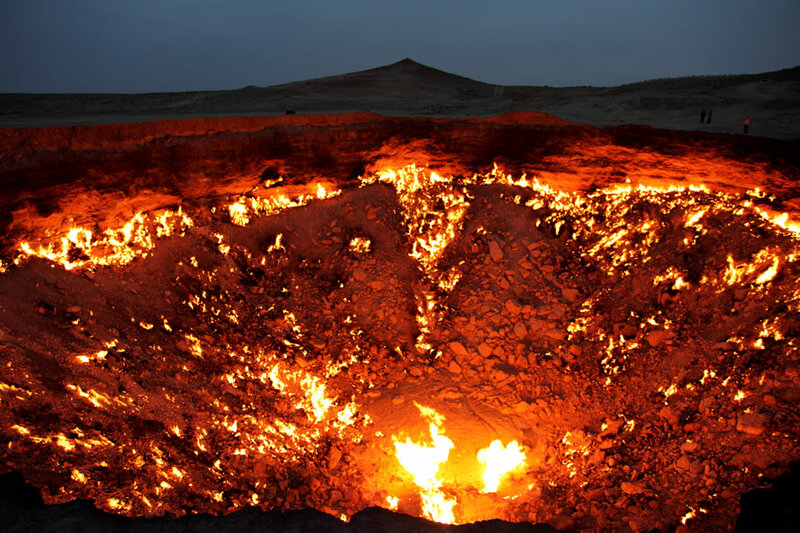 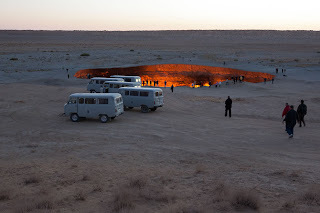 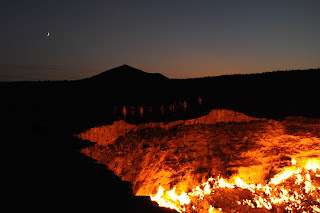 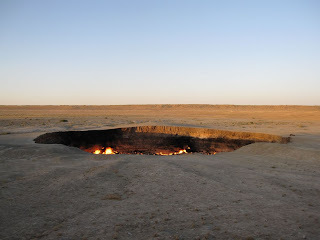 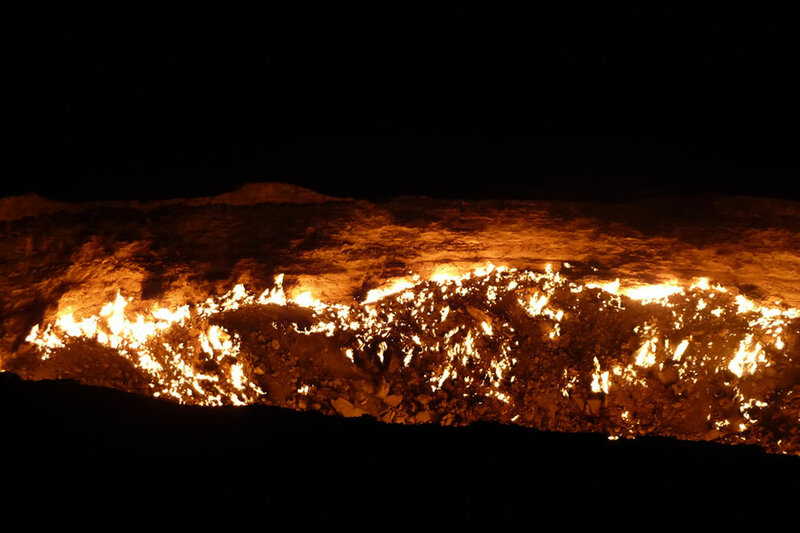 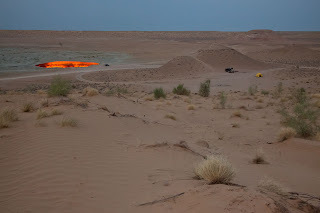 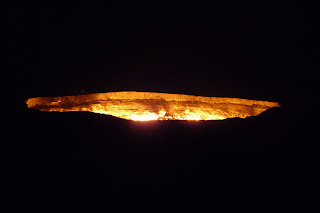 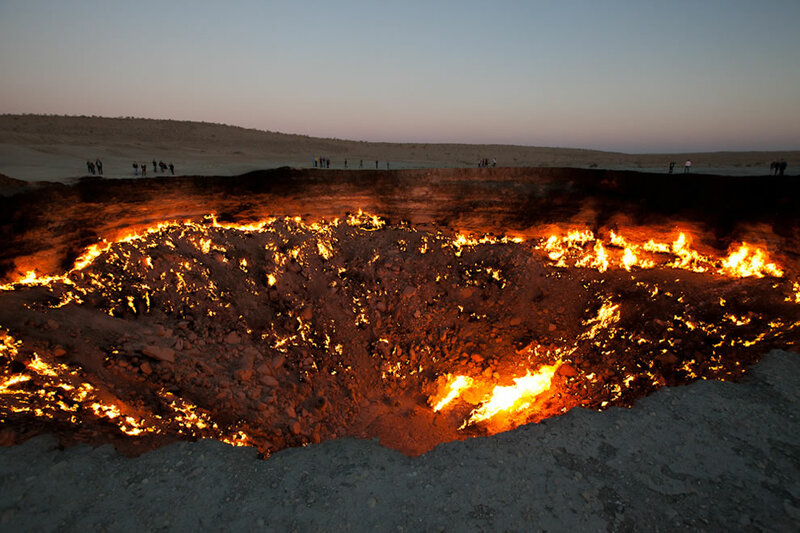 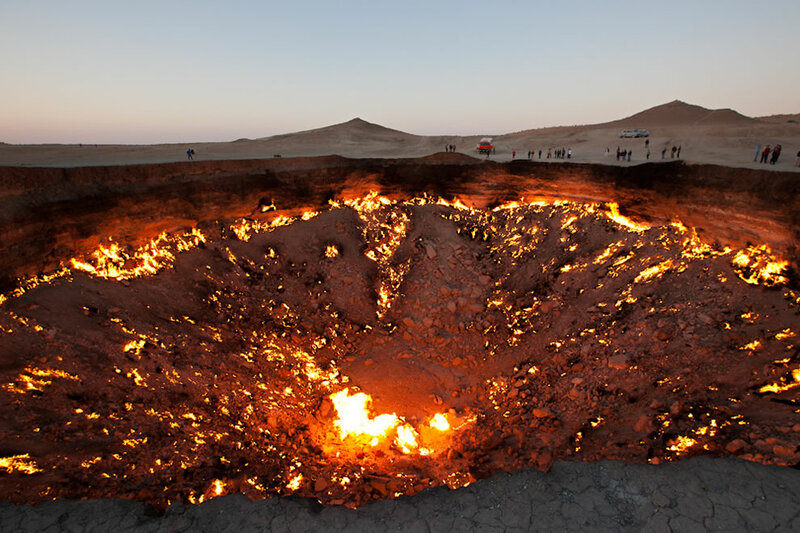 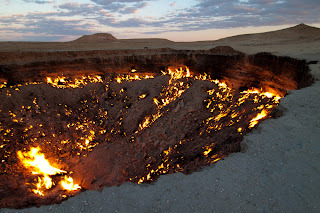 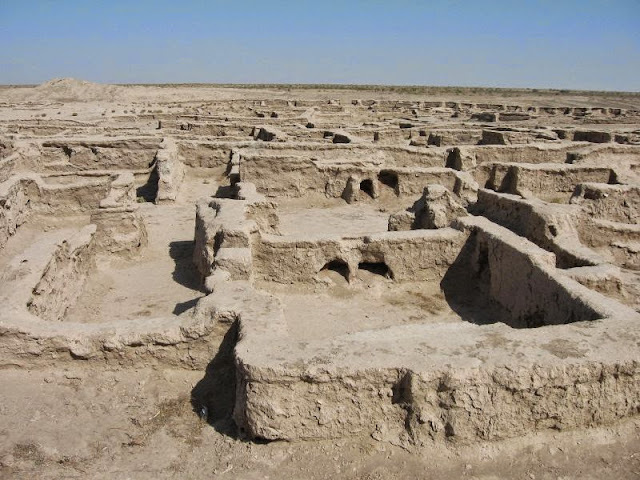 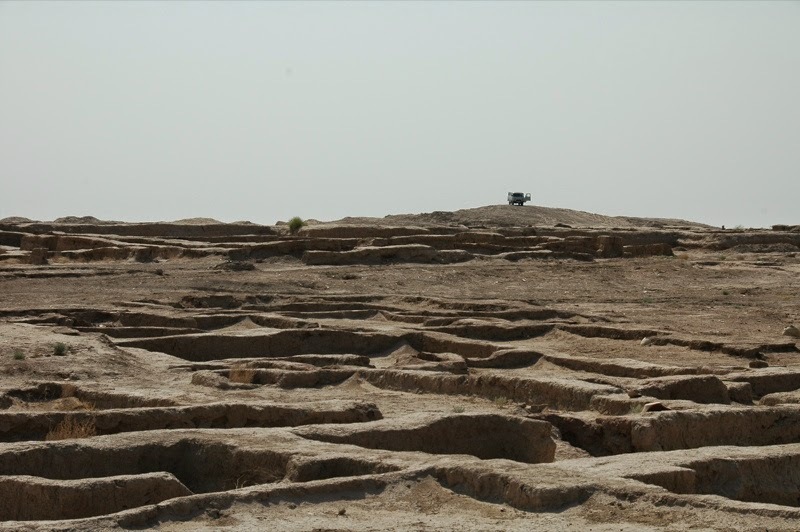 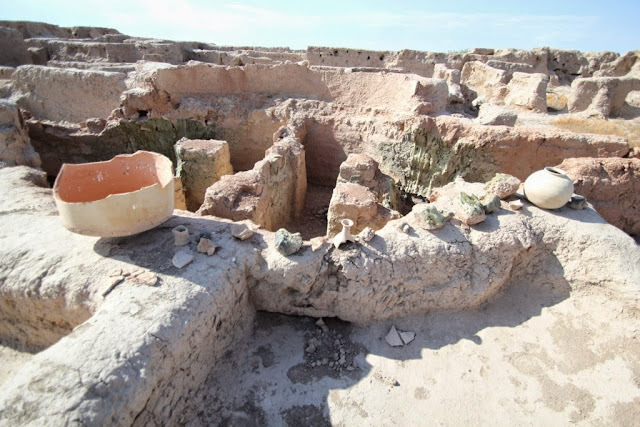 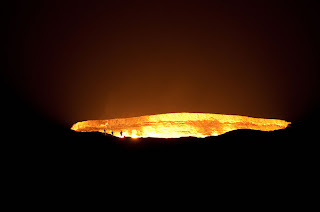 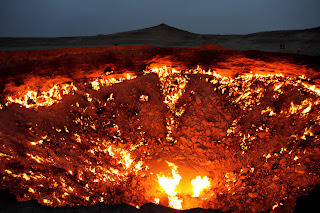 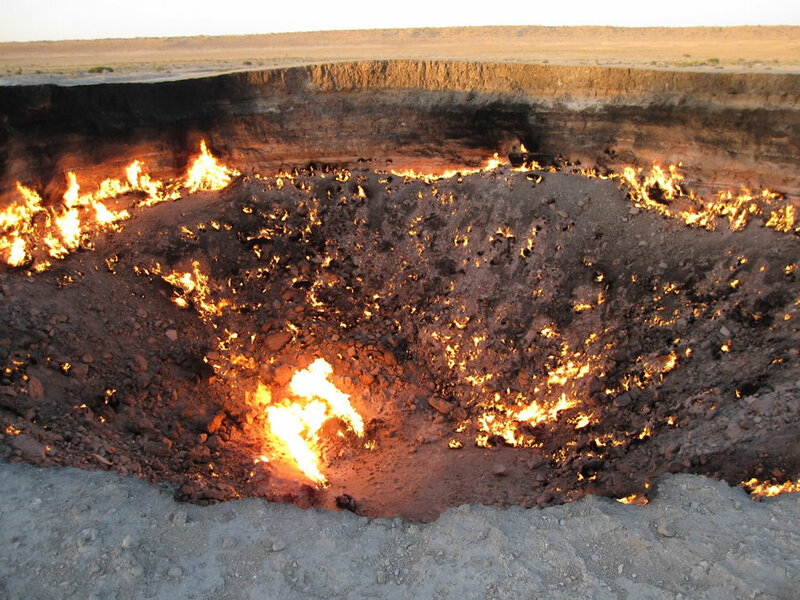 This Bronze Age site is recognized as Gonur Tepe, a civilization that flourished before being buried by time, and discovered later on in present day Turkmenistan. 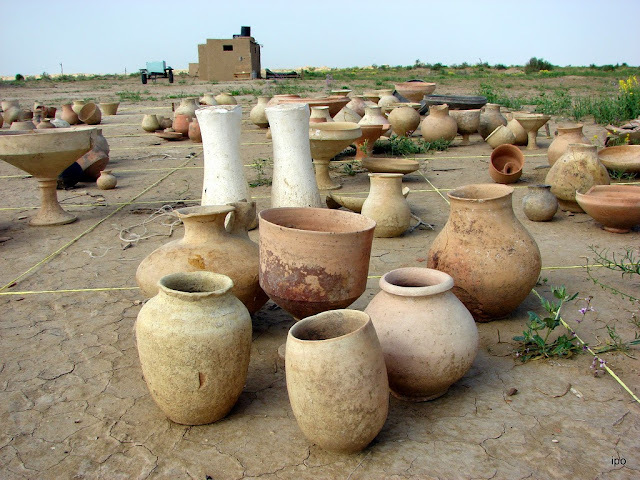 In the seventh millennium BC, Murgab River became the place where first agricultural settlements started to appear. 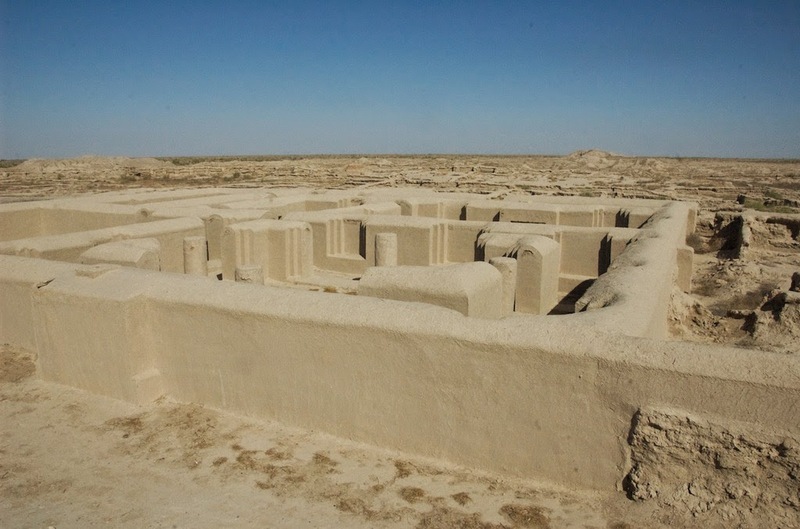 The site was called “Margush” in Old Iranian texts and “Margiana” in Greek. 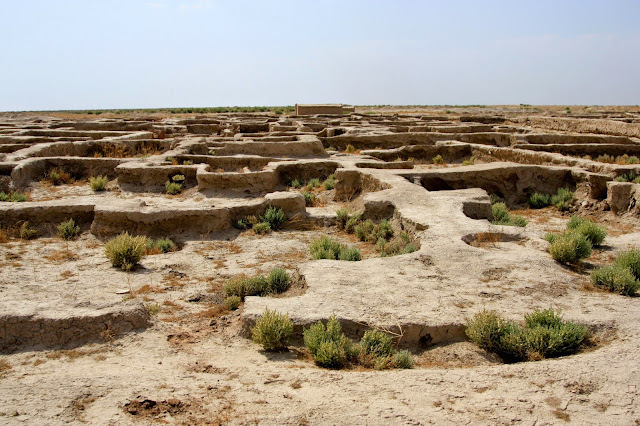 The Margiana region has an area of 3000 square kilometers, housing 70 oasis and 150 settlements. Gonur Tepe (or Gonur Depe) became the capital, serving as the administrative and religious center, and also a trade hub of the Margiana region. 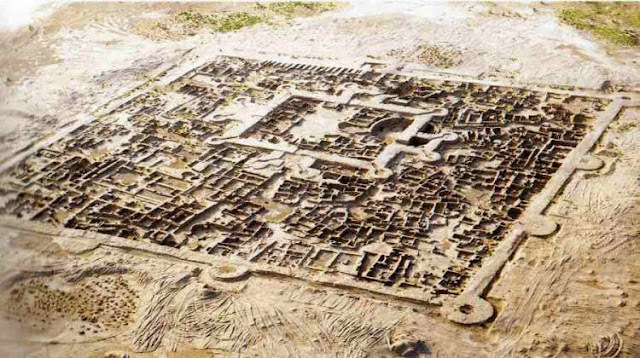 Nothing much was recognized about the complex of Gonur Tepe until 1972 when the Margiana Archaeological Expedition directed by the Greek-Russian archaeologist Victor Sarianidi discovered the fortress town. 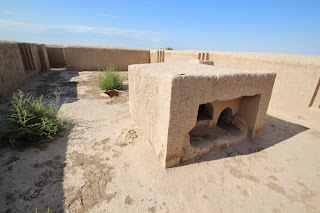 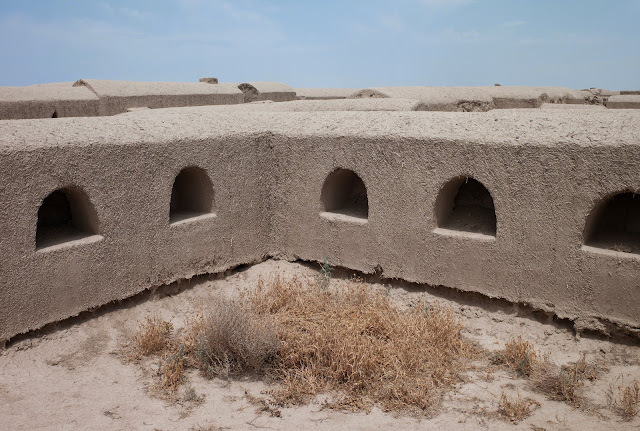 In this expedition, it was revealed that “Gonur Tepe” was a rectangular fortress with defensive walls, semicircular bastions, and adobe buildings. 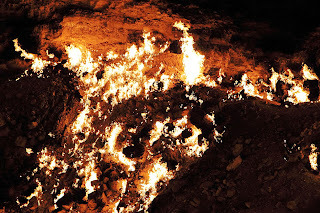 A palace and temples with fire altars dedicated to the Zoroastrian religion were also discovered. Archeologist Sarianidi explained that Gonur Tepe is the 5th oldest civilization on Earth and was the birthplace of Zoroastrianism.Other discoveries included the extensive irrigation systems similar to the ones found in Egypt, models of two-wheeled carts, and silver and gold artifacts. 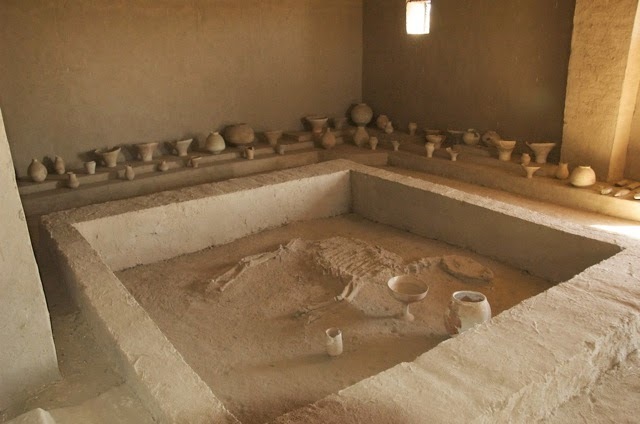 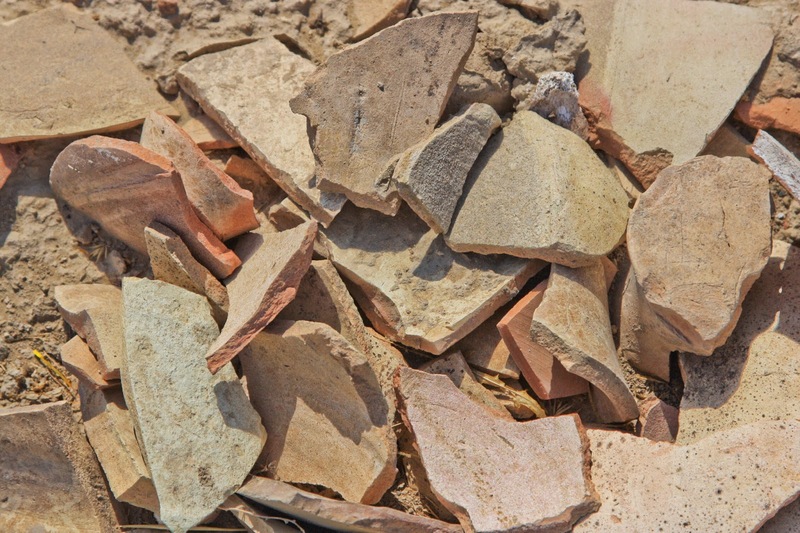 The artifacts discovered on-site suggest that the town of Gonur Tepe had craftsmen who could mold metal and create materials for cult worship. 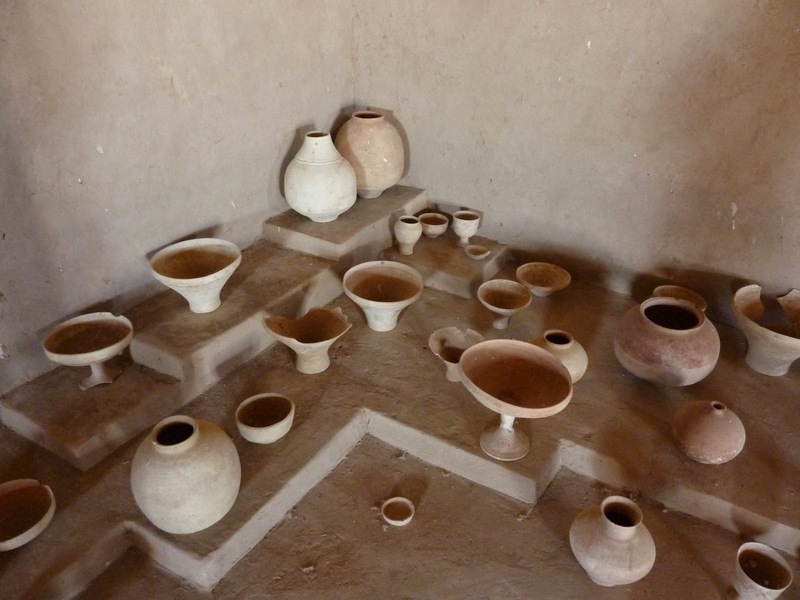 Besides metal, the craftsmen also did bone and stone carvings.Sarianidi also found out what appears to be the boiler for the soma, a ritual drink known to give immortality mentioned in the Rigveda and also known as haoma in the Avesta. Dishes with traces of cannabis, poppy, and ephedrine were also found, which led to the theory that these were the ingredients of the immortality drink soma. 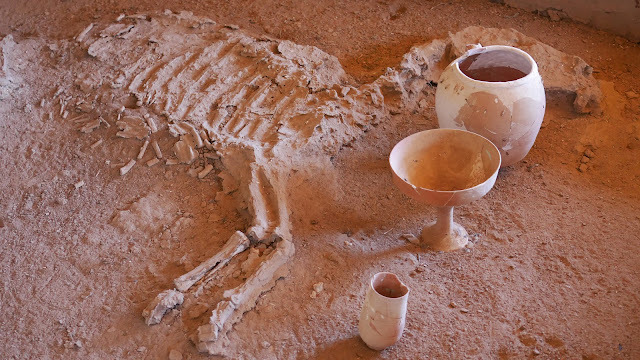 Therefore; in 2009, a royal tomb was excavated in which remains of dogs, a cart with bronze-rimmed wheels, and a large bronze cauldron were discovered. Although getting to Gonur Tepe is not an easy task. 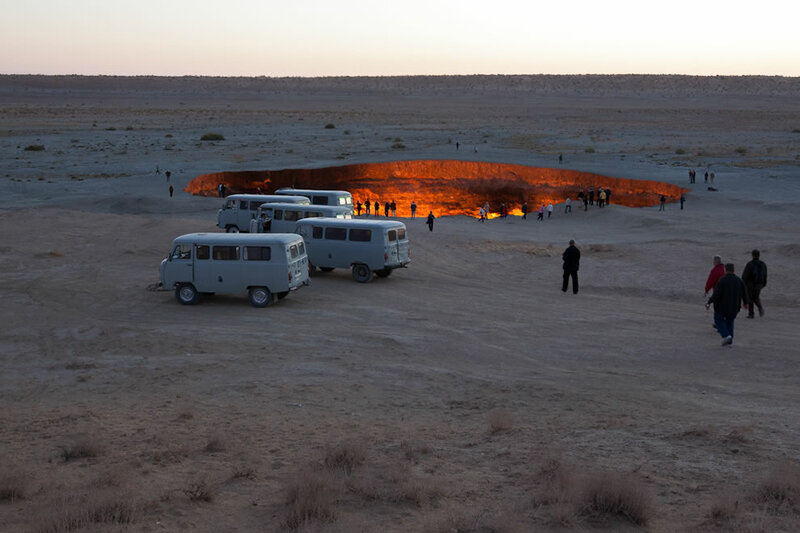 You will have to need to hire a 4WD that will take you through a road that follows the Kara Kum Channel from Mary, Turkmenistan. 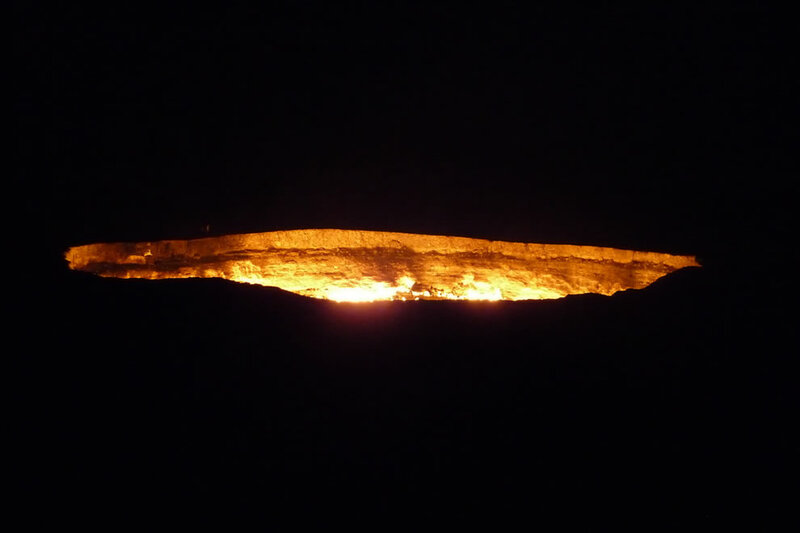 The trip to “Gonur Tepe” is a three hour drive from Mary.